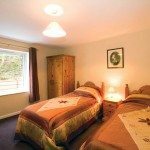 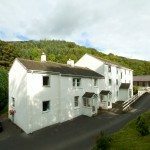 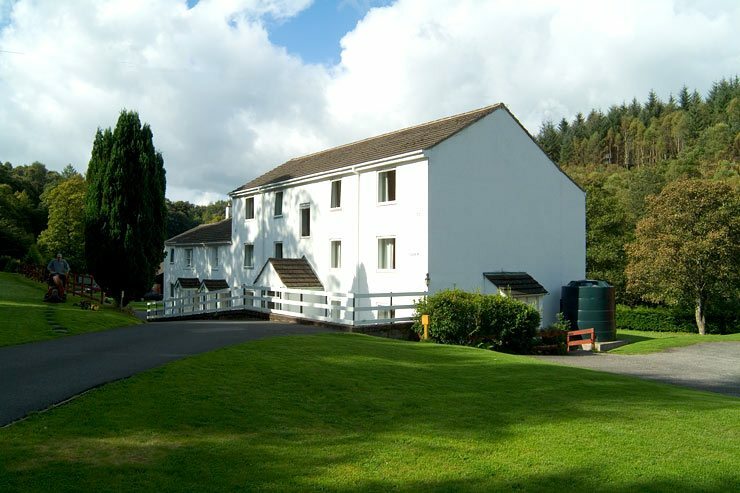 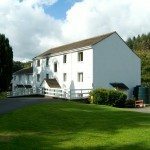 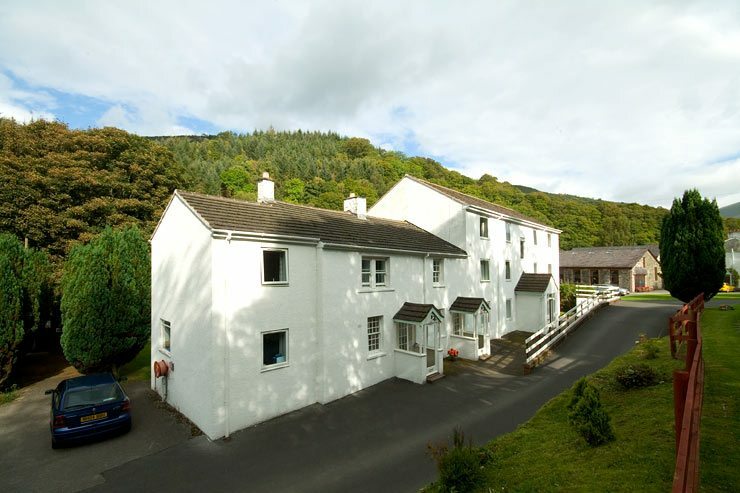 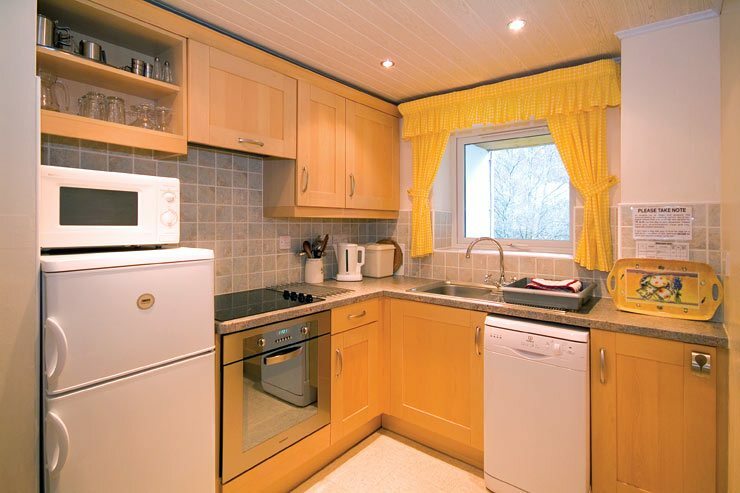 We have six spacious, very comfortable holiday apartments in Keswick, the Lake District. 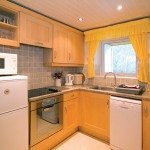 All of our holiday apartments have a double bedroom, a twin bedroom and an excellent kitchen and bathroom. 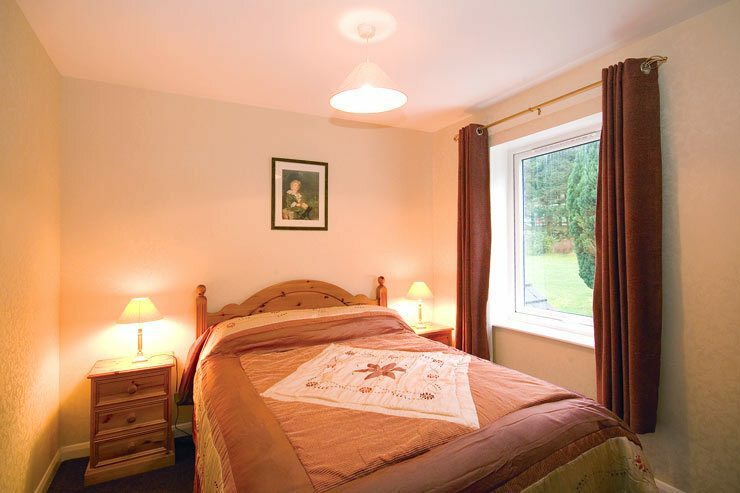 It is possible to add a single put-up bed or a single cot. 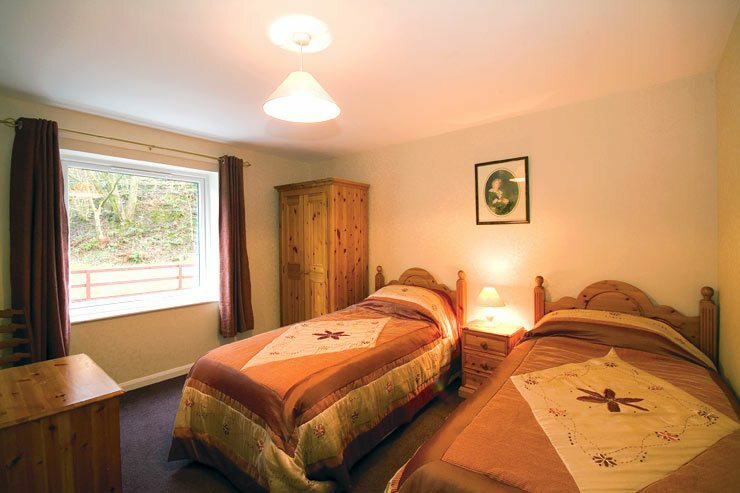 The apartments are very comfortably furnished and decorated and are always kept meticulously clean. 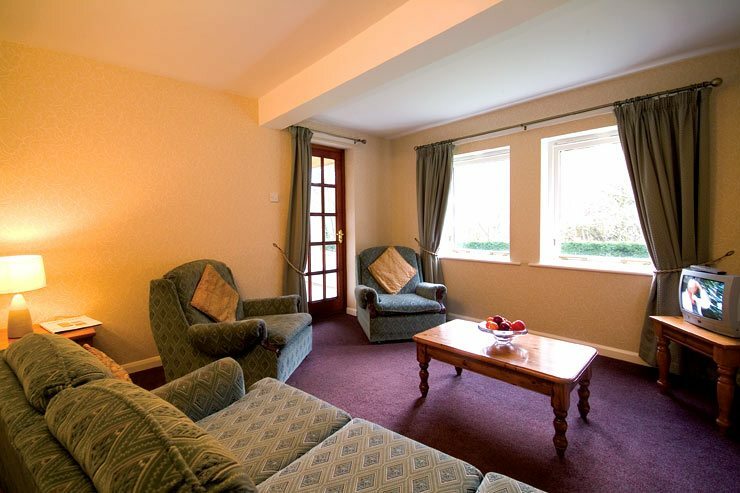 Each apartment has central heating, a balcony overlooking the river, and a television. 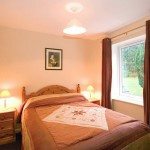 All gas, electricity and bed linen are included at no extra cost, however, please bring your own towels. 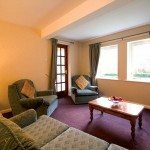 Please note that two apartments are located on the ground floor, making them suitable for those with walking difficulties. 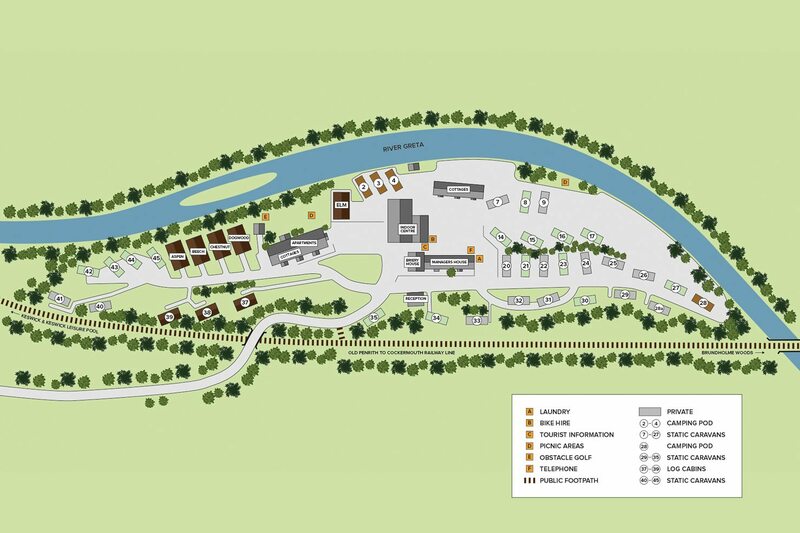 Use the park map to see the location of our Keswick holiday apartments.